With now just over a week to the big day, preparations in the clubhouse are now in full swing. There has been an big increase in ticket sales in the recent days so don’t hesitate any longer for what will be one of the best concerts this year. 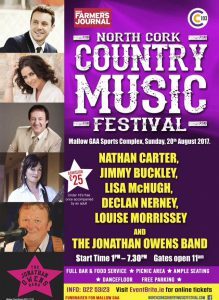 As you are now aware the price of the Festival, €25, considering the calibre of performers is just fantastic value. We’re not sure there is any other festival as good a bang for your buck. 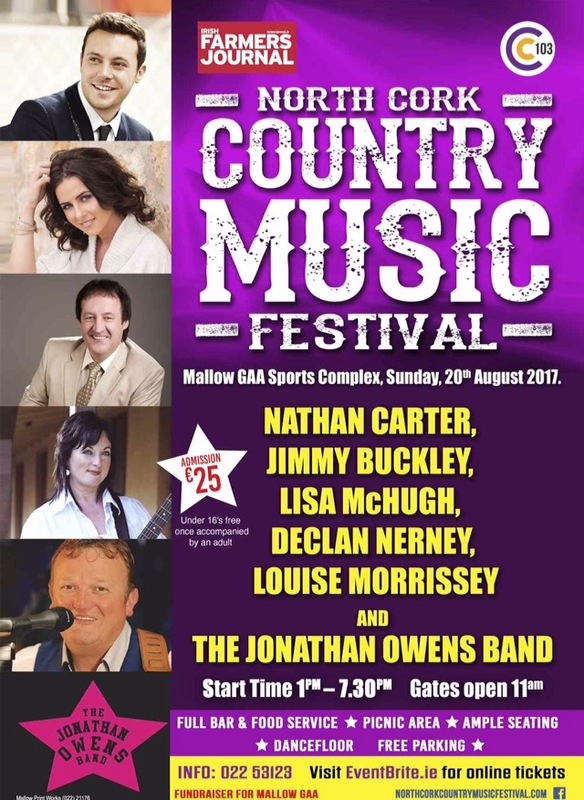 Tickets can be got from Mallow GAA sports complex and other outlets around town or just simply on the day. U-16’s go free when accompanied by an adult and you can enjoy the fantastic surroundings of Carrigoon where there is ample picnic areas, ample concert seating bar tents, catering tents, big dance floor and also wheelchair accessible facilities throughout the grounds. We really hope you come and join us and remember don’t forget the stetsons(which by the way will be on sale throughout the day)..
Make sure you give a listen below!!!! 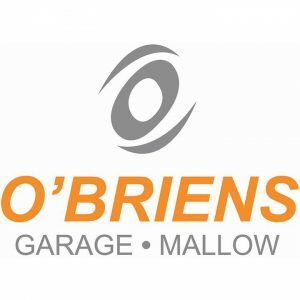 Co. Division 1 Hurling League Mallow 3-13 Charleville 1-17..
Avondhu Junior B Hurling Championship first round Mallow 2-16 Charleville 1-15..
Avondhu Division 2 Junior Hurling League Semi Final Mallow V Fermoy, Saturday 12th August at 730pm in Castletownroche. 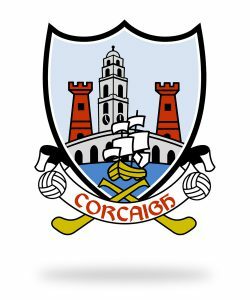 All Ireland Minor Hurling Championship Semi final Cork V Dublin, Sunday August 13th at 130pm in Croke Park..
All Ireland Senior Hurling Championship Semi Final Cork V Waterford, Sunday August 13th at 330pm in Croke Park. Junior B Hurling Championship Round 2 Mallow V Ballyhea, Wednesday 16th August at 7pm in Buttevant..
Intermediate Football Challenge Mallow V Knocknagree Wednesday 16th August at 730pm in Mallow..
Premier Intermediate Hurling Championship Quarter Final Mallow V Valley Rovers, weekend of August in Pairc Ui Rinn TBC..
U-14 P2A Hurling League Mallow V Cobh, Friday 11th August at 730pm in Carrigoon!! Intermediate Football Championship Round 3 Glanmire V Rockchapel, Friday 11th August at 730pm in Mallow..
Intermediate Football Championship Ballydesmond and Glenville, Saturday 12th August at 5pm in Mallow. 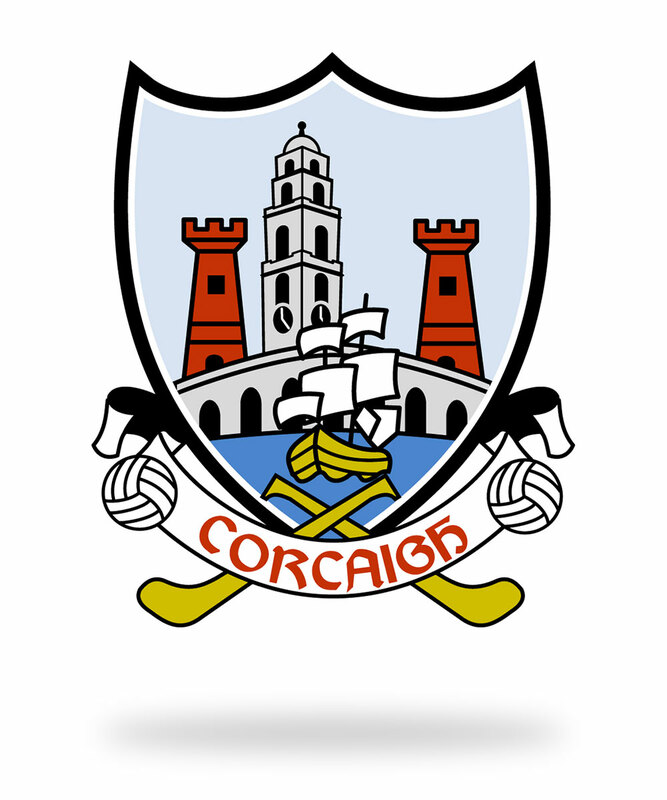 The very best of luck to our Intercounty representatives Cormac Murphy and Fergus Ryan and all the Cork Senior and Minor panels ahead of their Championship Semi final outings this weekend. What a proud day it will be for club and County and no doubt we will all be there to shout them on!! 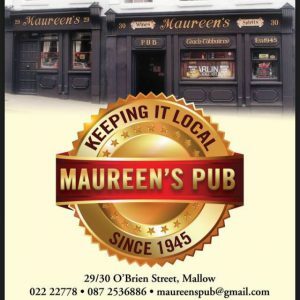 The club would urge all members and people of the town to please show the Rebel colours over the coming days. Whether it be your cars, homes or business we hope every one will get behind our Seniors and Minors next Sunday and hopefully the first Sunday in September!! Rebels ABU!! 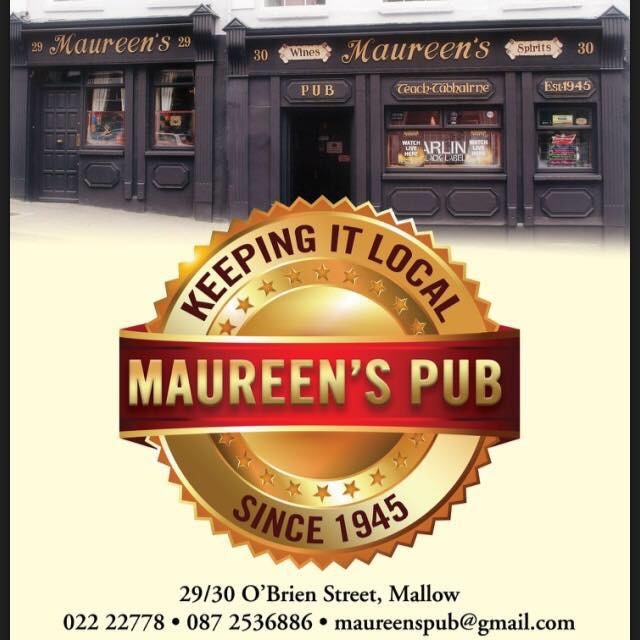 Thanks to our Football and Hurling sponsors Maureen’s Pub and O’Briens Garage Mallow..